We are a small Ladies Resale Boutique that strives to have something for everyone. From our Junior size O's to our Women's Plus sizes 22's and all sizes in between. We offer current, trendy and fun clothing along with the timeless classics that are always popular. Lori and Ahna hope you can take time out of your busy schedule for yourself and enjoy the fun and savings of shopping at The Second Showing. Page Summary: The Second Showing offers women's clothing, dresses, business casual for women and sundresses. Products such as jumpsuits for women, business attire for women, clothing boutiques as well as womens tops are also part of the scope of our business. 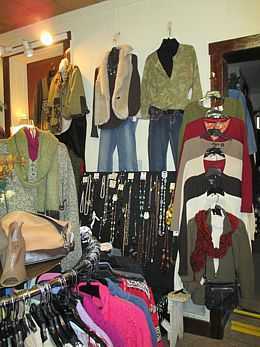 We also specialize in consignment shop clothes for women in Onalaska, Tomah, West Salem as well as Mondovi. Other areas we serve include Westby, La Crosse, Sparta and Holmen. 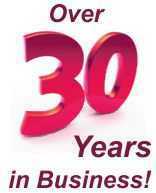 We also service Viroqua, Arcadia and beyond.